Advice Home > Bipolar > Borderline Personality Disorder Treatment: Yes, There Is Help! Borderline Personality Disorder Treatment: Yes, There Is Help! When you have a personality disorder like borderline personality disorder, it can be extremely hard to feel hopeful that any treatment can help. After all, personality seems a relatively permanent part of who we are.ho you are. The good news for those with borderline personality disorder (BPD) is that therapists, psychologists, and other professionals have made great strides in BPD treatment. New medications are being used and new therapy has been created specifically for BPD. With the right professional help feeling better and living a happy, peaceful life, is possible. Since borderline personality disorder was first diagnosed in the first half of the 20th century, it has been underdiagnosed. Its relative newness compared to other diagnoses may be a cause for the underdiagnosis and unfamiliarity with it. A look at the symptoms reveals how the symptoms of BPD could easily be mistakenly identified as symptoms of other problems. 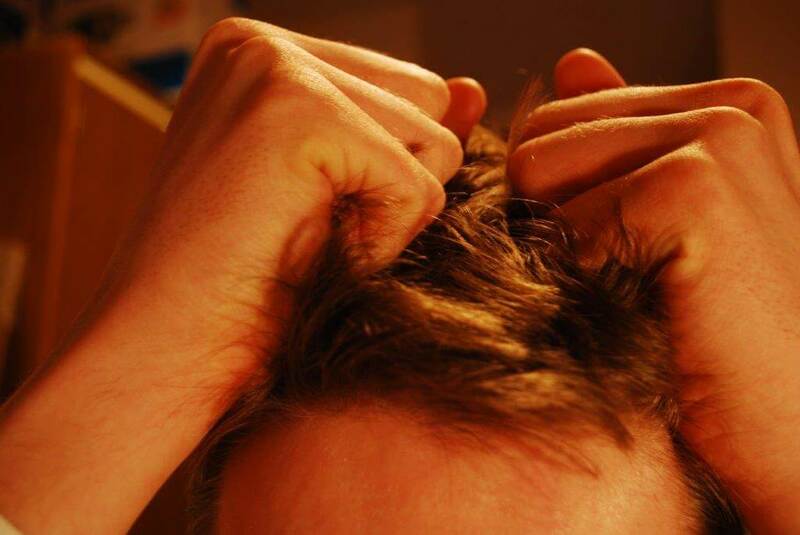 People with the borderline personality disorder may have any or all the following symptoms. Diagnosis of BPD must be done by a mental health professional; usually a therapist, psychologist, or psychiatrist. Diagnosis involves a clinical interview, gathering family histories, and assessments or tests. People may also be asked to undergo a medical evaluation as part of the diagnosis to rule out other underlying medical problems. Due to misinformation and underdiagnosis, BPD carries a stigma with it. Personality disorder diagnosis is often viewed with stigma. BPD is characterized by unhealthy or chaotic relationships, and this may create problems in the therapeutic relationship as well. This can make obtaining treatment and diagnosis difficult. Stigma is a consideration in treatment for many with a BPD diagnosis. Finding a clinician who isn't intimidated by the challenges of treating BPD and someone who is trained in the current methods of treatment can be challenging. Benzodiazepines typically used to decrease anxiety, such as Xanax, Dalmane, and Halcion. These last two types of medications typically don't help people with borderline personality disorder and can worsen symptoms. Although borderline personality disorder medication treatment has advanced in recent years, talk therapy is still the main form of treatment for borderline personality disorder. Before medications were used effectively for BPD, talk therapies did help patients deal with the symptoms and sometimes even decrease them over time. Now, with the advent of dialectical behavior therapy or DBT, people with BPD have an even better opportunity to improve their own condition with the help of a therapist trained in DBT. Dialectical behavior therapy was designed specifically for people with borderline personality disorder. It is a special type of cognitive behavioral treatment for borderline personality disorder developed by Marsha Linehan, Ph.D., ABPP. DBT has two distinct parts that happen during the DBT treatment: individual psychotherapy and group skills training. Three other components of DBT are applying your DBT skills in real life, structuring your environment, and working with a DBT team. Individual psychotherapy is aimed at helping you stay alive, stay in therapy, and ultimately, live a rewarding life. You also get help understanding and dealing with BPD and its symptoms and dealing with the resulting life issues they can cause. This treatment method is known as dialectical behavior therapy because it recognizes the compatibility of two ideas that at first seem in opposition: acceptance and change. Not everyone has access to a full DBT treatment program, and in these instances, DBT is used in the individual setting and adjusted to accommodate the patient's needs. Both medical and psychological treatment for borderline personality disorder can be effective independent of each other. Some people benefit greatly from the addition of medication to DBT or other therapy. Therapy is helpful at supporting those with BPD in creating long-lasting changes. Planning treatment for borderline personality disorder is different for each person with DBT. While you may need the medication, someone else may not. If you do take medication, your doctor may need to adjust dosages or change some medications before they find the right regimen for you. Planning therapy treatment is also an individualized project. This process starts with an intake interview. During this special therapy session, it's important that you explain what you know about your problem as clearly and concisely as possible. The therapist may ask questions to determine the length and severity of your individual symptoms. Your therapist will work with you on treatment options and plans. For many years it was believed that BPD couldn't be helped, but with advances in both therapy and medication, it is possible. If a DBT treatment program isn't an option due to your location or cost, finding a therapist who is trained in DBT can be helpful in working with you. If neither of those options is realistic for you, due to location, travel, or any other concerns, online treatment is possible. At BetterHelp you have access to licensed therapists. 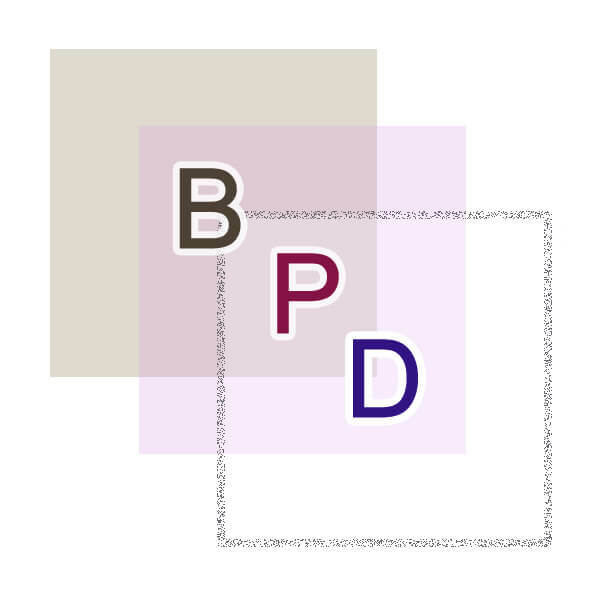 By visiting the website and answering questions you will be given a list of therapists with BetterHelp who are a good match for your concerns and helping you work on BPD or any other problem. 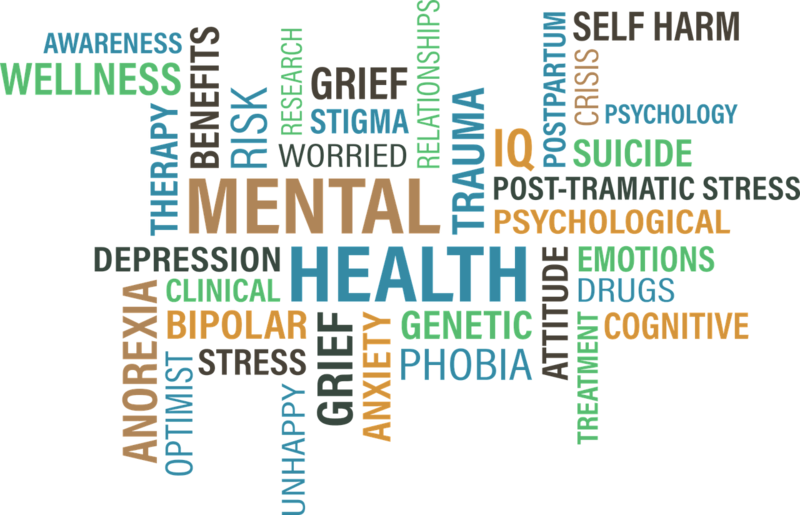 At Better Help, you can choose from many counselors who offer their services to people like you who are dealing with mental health and situational problems. There is help for your BPD, and you don't have to wait for someday. Start now, and soon you can begin thinking more clearly, feeling more peaceful, and living the life you want. Is Bipolar Genetic And Do I Have It? What Is Rapid Cycling Bipolar Disorder, And How Do I Deal With It?